We all love Birthday Parties because It's a special day that only comes once a year! 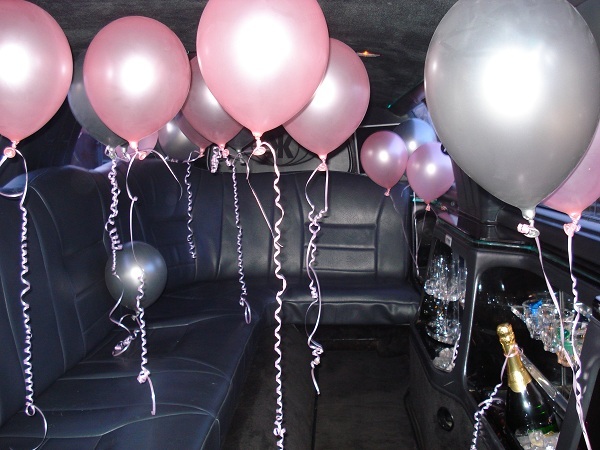 So for a birthday treat, hire a luxury party limousine on their special birthday and party up a storm! Available in all Cape Town areas. Snack Plates / Sushi Platters / Strawberries & Cream / Picnic Baskets etc.